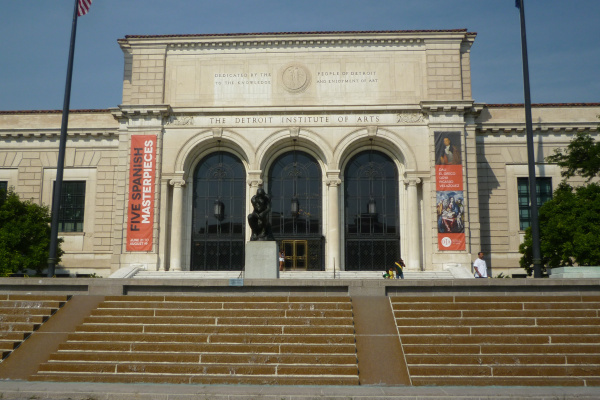 In honor of its status as the first public museum in the United States, which acquired the painting “Self-portrait” by Vincent van Gogh (1887), acquired in 1922, the Detroit Institute of Art organizes an exhibition on the early works of the cult artist in America. 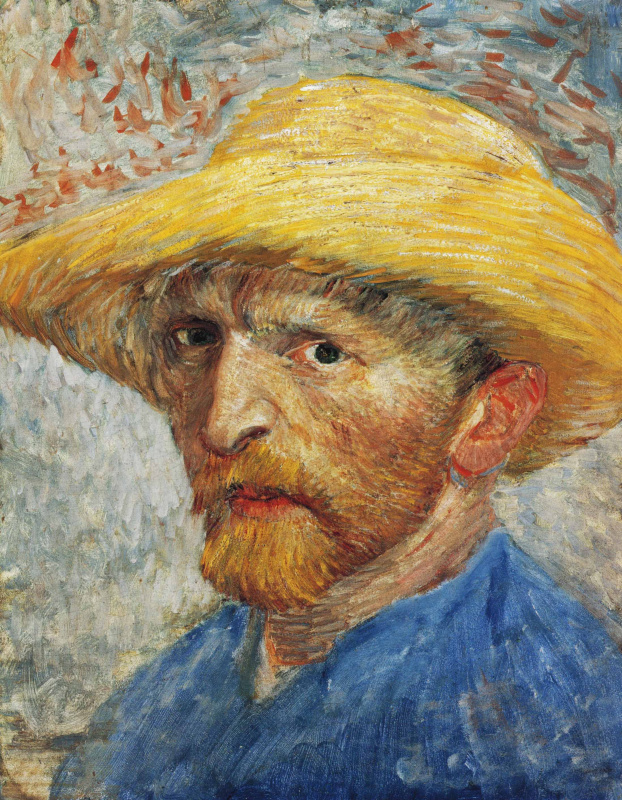 Onexhibition about forty paintings and works by Van Gogh will be presented on paper from collections around the world. The purpose of the exhibition is to present the artist, his biography and the significance of his artistic products for the American consciousness.